Year 3 are introduced to their new IPC Unit ‘How Humans Work’. In this topic, they will get to know how their body works and how to look after it better and stay healthy. 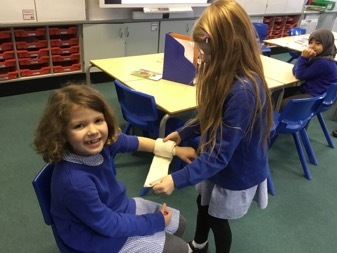 This half term Y3 have started learning about the human body as part of their IPC lessons. 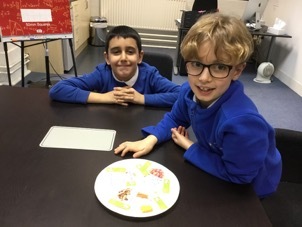 As an entry point to the topic they participated in various activities including basic first aid training, create a healthy meal and make human organ ‘diagrams’. It was a lot of fun!